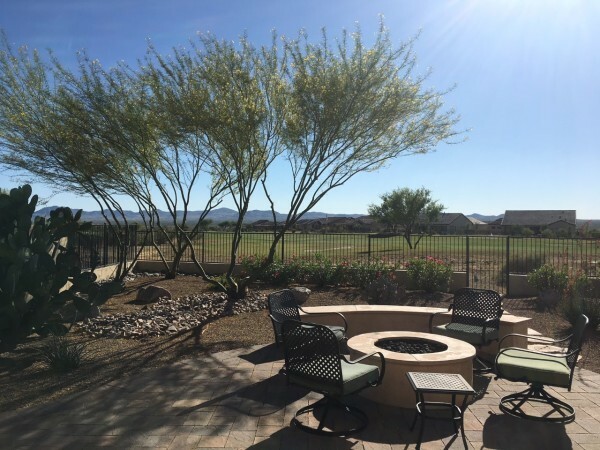 With many years of experience in the Tucson & surrouding areas, our team can help guide you in a appropriate manner to ensure a beautiful outdoor living space. Hands on design & advice will be transformed into an easy to read plan that can be molded & adapted to fit on site changes & new technology as it becomes available. Tired of the same plantings & patio? 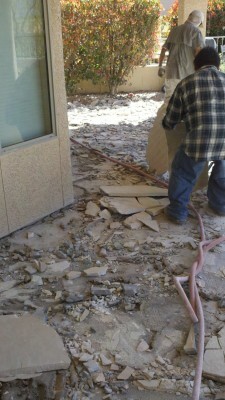 We offer consultations to breathe life back into your old yard. 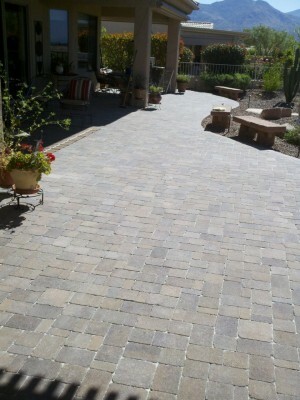 New lights, new gravel, new plants, & new pavers, we do it all. 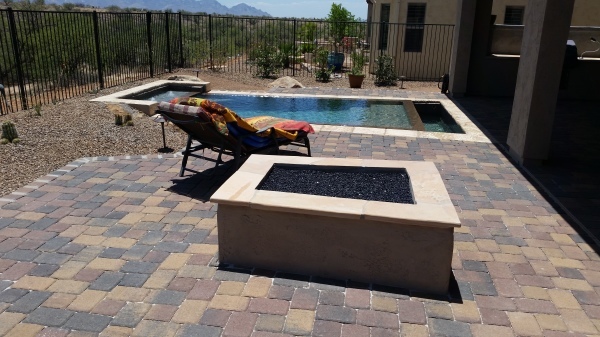 We can also provide a short or long term plan for your outdoor living space based upon each clients indiviual budget needs & desire for their yard! Maintaining your property & landscaping can be essential in enhancement of property values & overall enjoyment of your ourdoor living space. Proper pruning, fertilization, & assesment of any bugs or critters that decide to inhabit your plants is part of our normal maintenance routine.